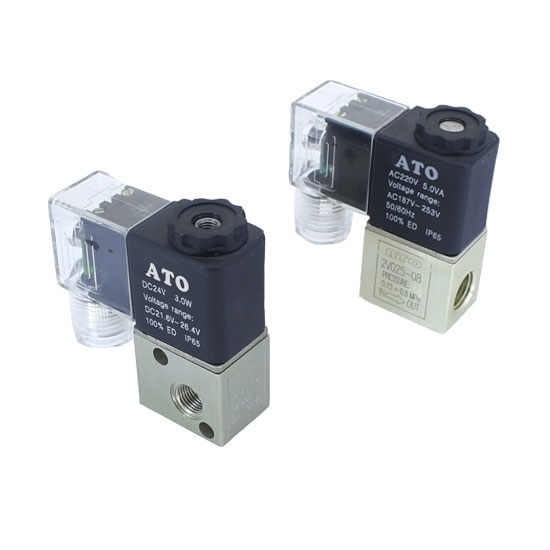 Pneumatic solenoid valve, 3-port 2-position, is suitable for controlling the air with the power supplied by 12 volt, 24 volt, 110 volt or 220 volt. It is widely used in the chemical, petroleum, pharmaceutical, automotive, light industry, food, mineral processing, water treatment, electroplating, metallurgy, dyes, textiles and so on. 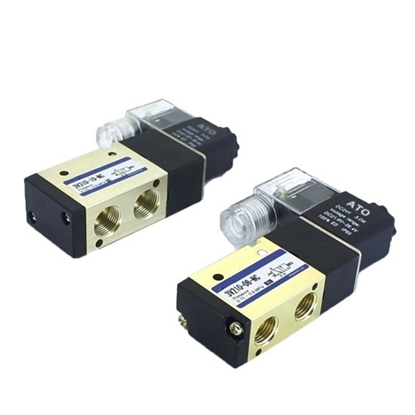 Port Size (Optional) M5*0.8 Rc 1/8"
Tips: What's the structure of a solenoid valve? 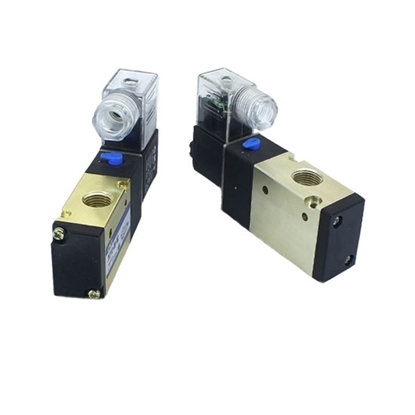 The solenoid valve is constituted by the solenoid coil and magnetic core. It is the valve body containing one or several holes. 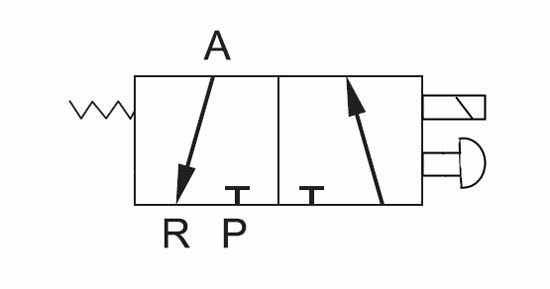 When the coil is get through or cut off with power, the operation of the magnetic core will result in that the fluid passes through the valve body and is cut off, so as to reach the goal of changing the fluid direction. 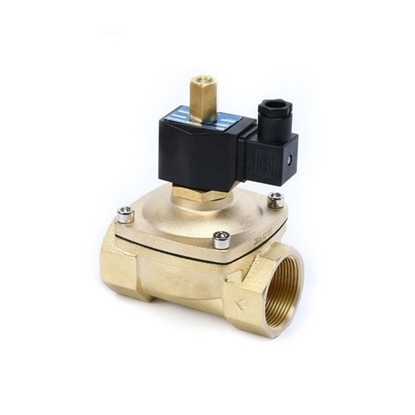 The electromagnetic component of the solenoid valve is constituted by the fixed iron core, movable iron core, coil and so on. 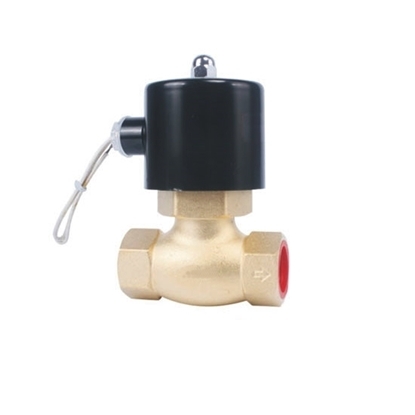 The valve body is constituted by the slide valve core, slide valve harness and spring base. 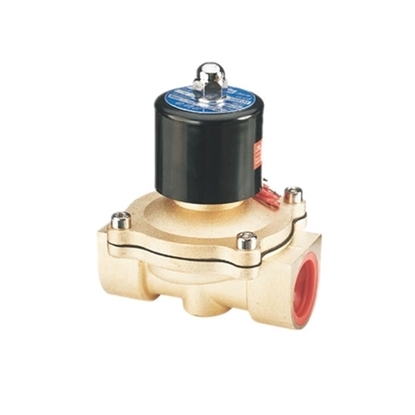 The solenoid coil is installed on the valve body directly while the valve body is enclosed in the seal pipe, so as to constitute a simple and compact combination.